The Danfross 230V 8 Zone Wiring Centre FH-WC is a hard-wired 8 zone controller used to interconnect the components that make up a floor heating control system. 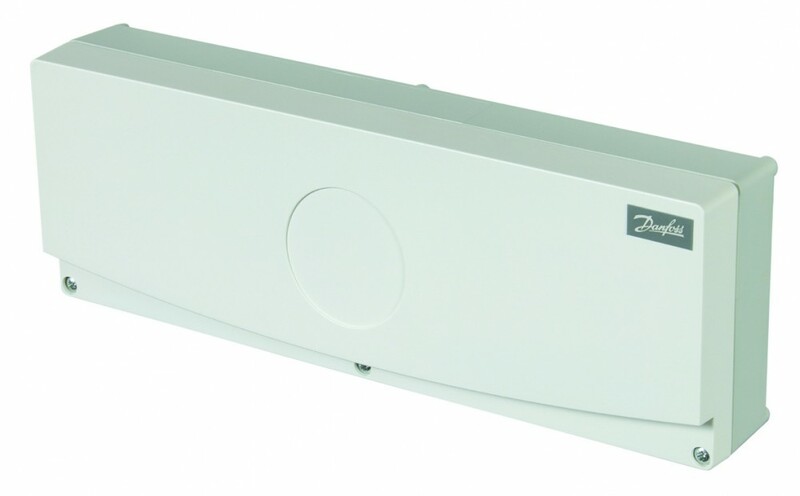 The FH-WC provides dedicated connections for zone thermostat and zone thermal actuators for underfloor heating systems of up to eight zones. It can be used together with a wide range of thermostats, including programmable thermostats and dial setting thermostats offering night set back functionality.